Mr.A, a 42-year-old senior IT professional felt a distinct discomfort over his chest while climbing the stairs in his spank office. By the time he reached his cabin, he felt worse and called his friend working in the same building for help. When the friend came rushing in, Mr.A was already sweating and feeling dizzy as well. An ambulance was called in and he was rushed to the nearest multi-speciality hospital. He was diagnosed to have suffered an acute anterior wall MI and an emergency coronary angiogram revealed critical stenosis of LAD. A primary angioplasty with Drug-Eluting Stent was done and he went home after a few days. Mr.A works in a software MNC, is soft-spoken, non-smoker, not overweight and is physically active. He was diagnosed with type 2 diabetes two years back which was well under control. He has a family history of diabetes and there is no history of premature CAD in his family. Mr.A weighed 2 kg when he was born. His wife Mrs.K, is also a software professional and they have a 10-year-old daughter who was extremely premature when she was born (nearly 800 gms). Mrs.K, had PCO, was overweight for her age and had difficulties in conceiving. After a successful IVF conception, she developed severe hyperemesis gravidarum apart from GDM. Throughout pregnancy, her nutritional intake was poor and erratic secondary to the hyperemesis. The prematurely born daughter had a good catch-up growth after her entry into the primary school and currently, she is one of the healthiest kids in her class. This is a real family of three members with their own share of health risks. Mr.A developed ischemic heart disease despite his clean habits and absence of known CV risk factors except for his diabetes. Why should a young person like him develop premature coronary heart disease? Of course, lifestyle factors and genetics play a role but are not enough to account for his entire risk. Could his low birthweight explain the accelerated risk in his case? Is there a possibility that his adult health risks were already programmed during his intrauterine life and infancy? Though his daughter was extremely premature, she has picked up growth after 3 years and is a pleasant plump kid now. What are the consequences of poor nutrition from her mother, when she as a foetus was in a critical stage of early development? Could that lead an everlasting imprint on her future health as well? Her parents were happy that their extreme preemie has had a catchup growth that placed her in the top end of her class in terms of body weight and is their happiness misplaced? For all these questions the answer probably lies in the intrauterine milieu to which these individuals got exposed and the nutrition they received in the first two years after birth (the first 1000 days of your child’s life). The nutrition which we receive from the stage of the embryo up to two years of age strongly influences our adult health. The period of conception to birth is a time of rapid growth, cellular replication and differentiation, and functional maturation of various organ systems. These processes are highly sensitive to alterations in nutrient availability. Postnatal feeding also has a large influence on both postnatal growth and the speed of catch-up growth. Early postnatal overfeeding can accelerate growth but also exacerbates future metabolic risks. In Small for Gestational Age newborns, aggressive feeding contributes to their brain development but at the cost of increased risk for obesity and CV disease at later life. 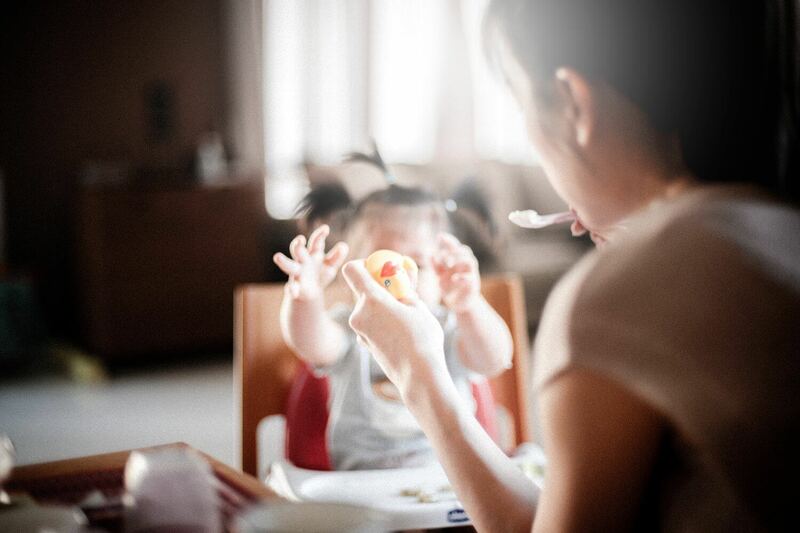 Substitution of breastfeeding with infant formulas and earlier weaning increase the weight at one year and the risk of obesity and CV risk in adulthood. There are hundreds of epidemiological studies that point out that environmental impacts in foetal life and first years after birth are important for later development and health. Literally, all of us get programmed during this early formative period of first 1000 days (270 + 365 + 365). Genetic predisposition, early life nutrition and lifestyle factors contribute to different proportions to CV disease in later life. Among the three, ensuring good early life nutrition in pregnant mothers is the best bet to reduce an NCD burden. This is more relevant to a developing country like India, as Indians are metabolically obese (thin onside and fat inside) and run a higher risk of developing diabetes and coronary heart disease than most other populations. ← Headache: When Does it Need A Medical Intervention?